ZOWIE eXTREMESLAND is an annual CSGO tournament supported by BenQ. Every year, thousands of gamers from different continents participates in this event. Entity defeats Brutality to meet OpTic in upper-bracket finals. 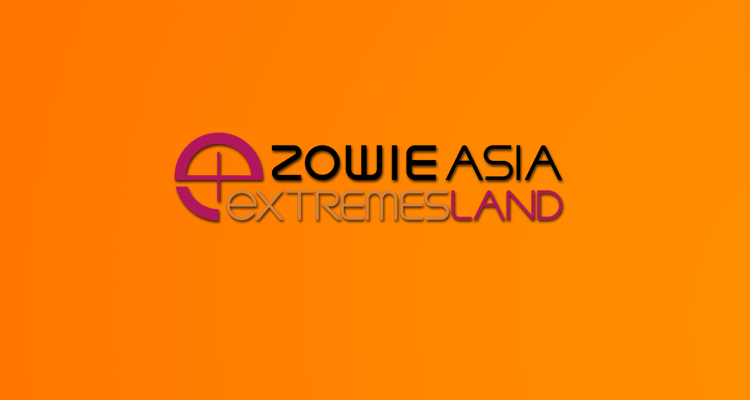 ZOWIE eXTREMESLAND Regional Finals: The Lowdown before the Showdown!